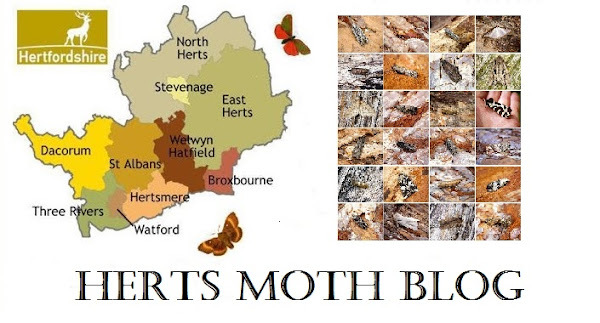 Well what lovely weather we are currently having, with highs of 26 degrees recently and finally some lights winds the moths have really picked up here and new species are emerging at a huge rate of knots. Nephopterix angustella made a return after 3 year's, a funny looking Pyralid with it's long elongate look and raised scales. It was also pleasing to catch the pretty Broad-barred White. A Coleophora will also be added to the gen det list.